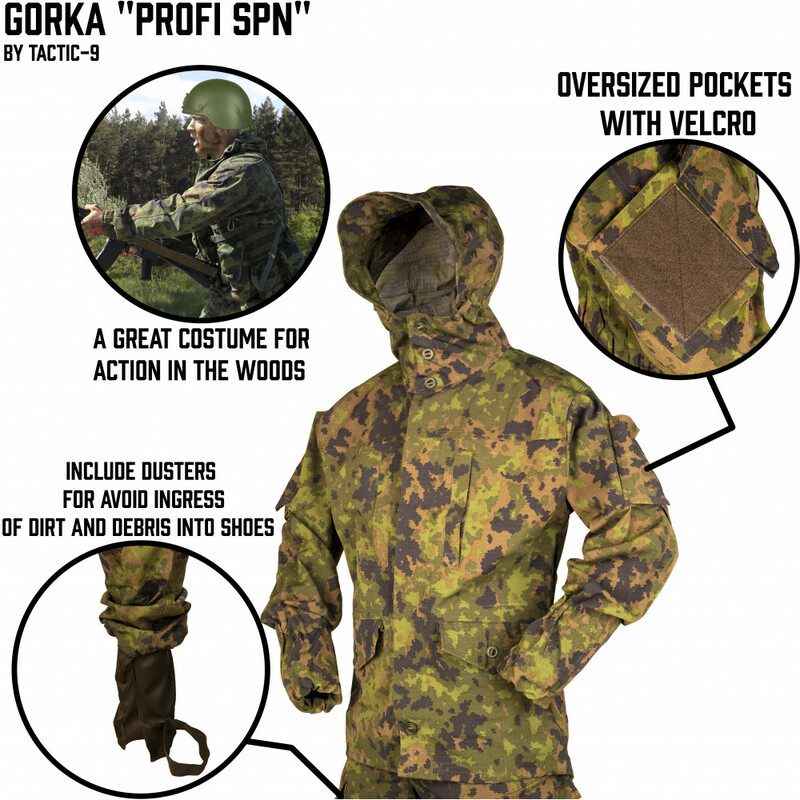 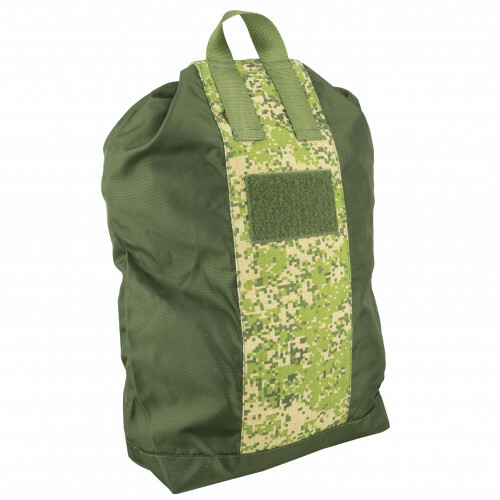 Profi SPN Suit is an interesting combination of standard field suit and well-known Gorka Suit from rip-stop fabric. 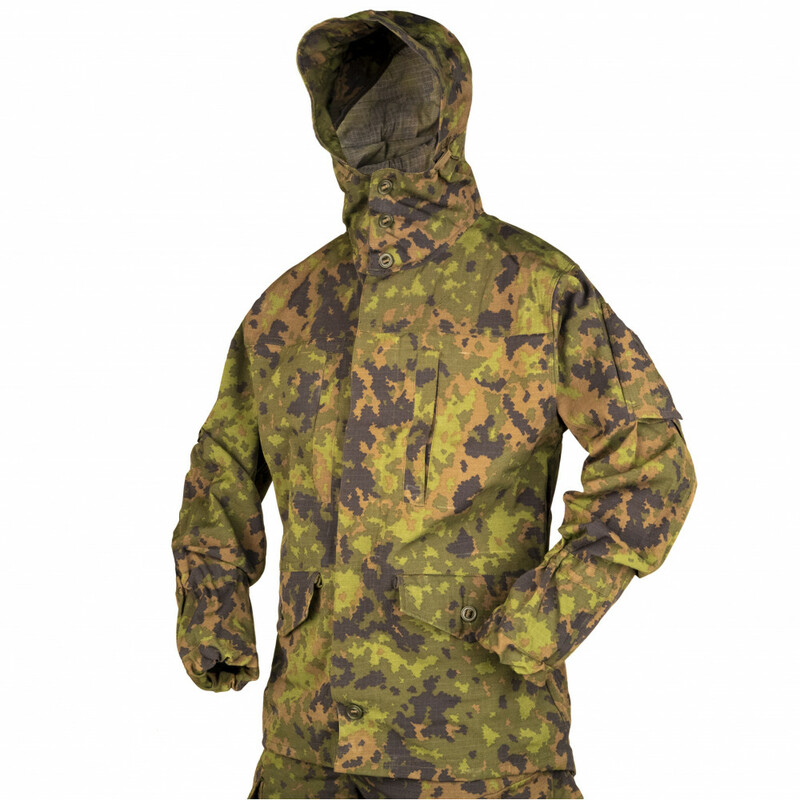 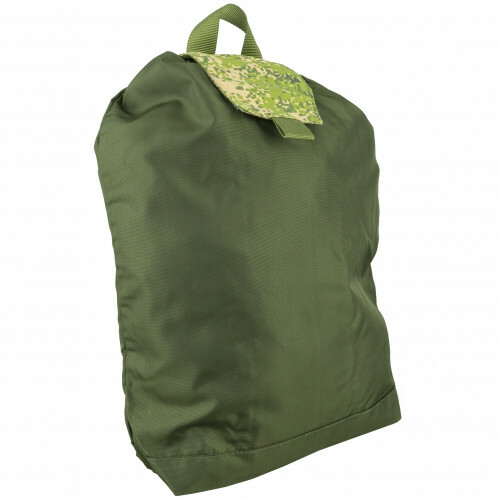 It suits well bothly for actions in forest or field terrian in summer and demiseason weather. 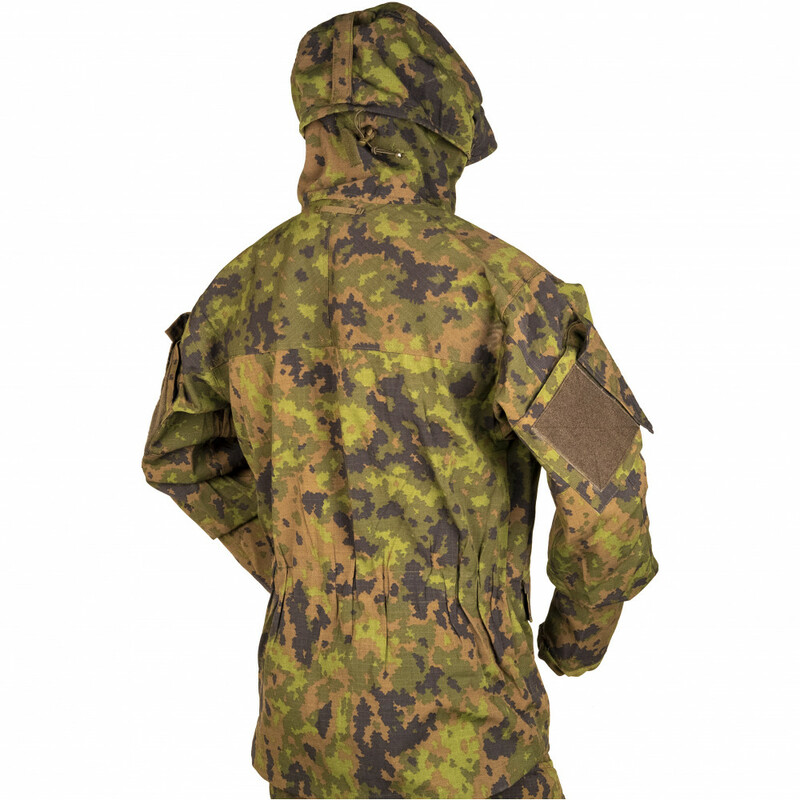 The jacket of the suit has adjustable hood which may be worn even with helmet under it, velcro at sleeve pockets, two chest and waist pockets at jacket. 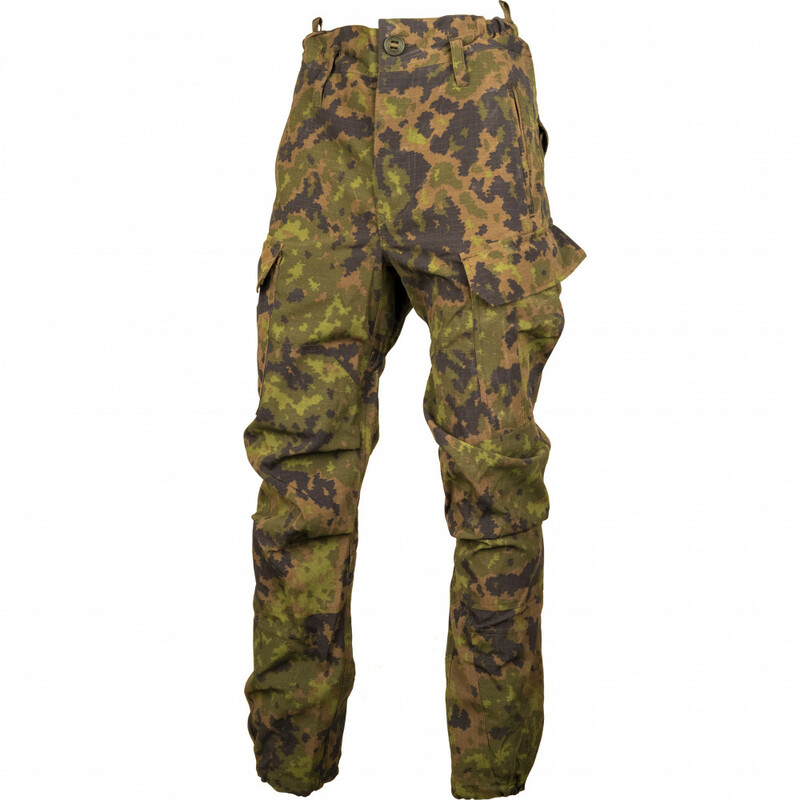 The trousers have elastic and high waist, have two standard and two cargo pockets(ACU-type). 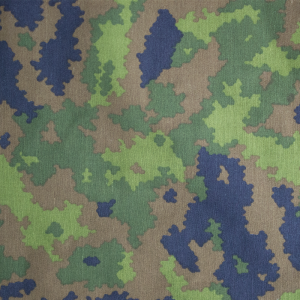 Low parts of the trousers have elastic bands and so-called "dusters", which prevents stones,dust and other things from getting into boots.